The Wayzata girls basketball team is ready for a big matchup against Hopkins. 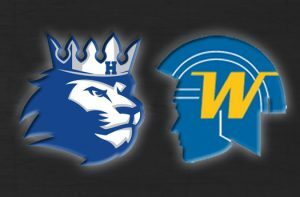 Both teams are undefeated coming into Friday’s meeting at the Lindbergh Center at Hopkins High School. 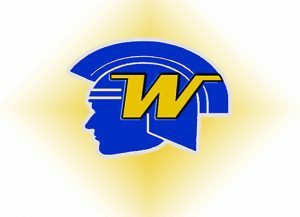 Hopkins is ranked number one in class AAAA, while Wayzata is number two. It’s the first of two regular season meetings between the Trojans and Royals. They could also play a third time in the Section 6AAAA tournament.